Buying a home for the first time isn’t an easy task and if you need help, there are many Montana down payment assistance programs available to fulfill your needs. Here are a few examples of Montana down payment assistance programs. The Score Advantage DPA Program operates throughout the state of Montana and accepts those who have qualified for MBOH financing and do not have the money for the down payment or closing costs. The higher your credit score, the lower your loan rate will be. Neighborworks Montana is a great program to deal with if you’re looking to buy a home in Montana. They will help you locate home buyer education programs within the state, financial counseling, etc. The Montana Home Choice Coalition is another group that can help with becoming a homeowner and can provide information on financial aid availability, credit counseling, and other services. 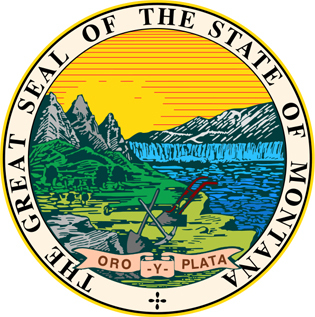 Information about more Montana down payment assistance programs and their availability can be found through the Montana Board of Housing. They team up with many other organizations and groups around the state to assist families with their down payments. They partner with many different entities, such as cities, counties, businesses, and others who want to help the disadvantaged finally get into a home of their own. This entry was posted in Montana and tagged down payment assistance, grants, housing authority, montana, programs. Bookmark the permalink.